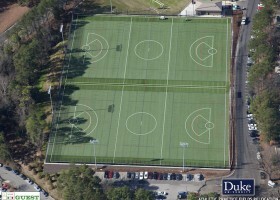 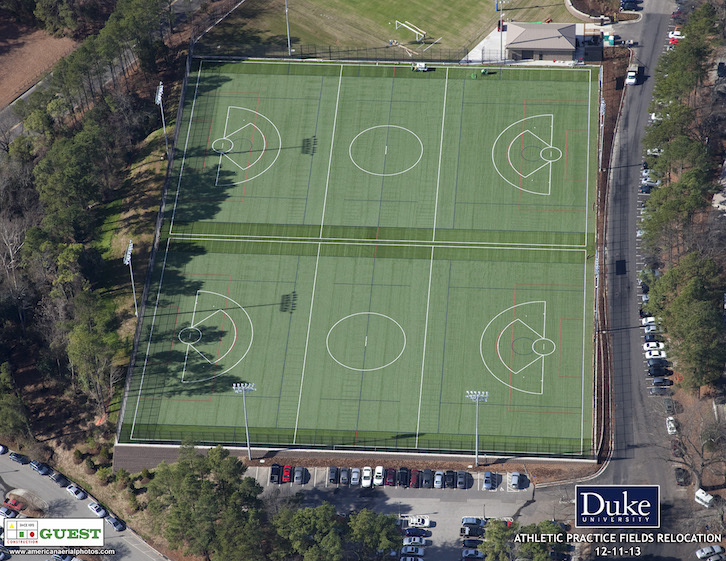 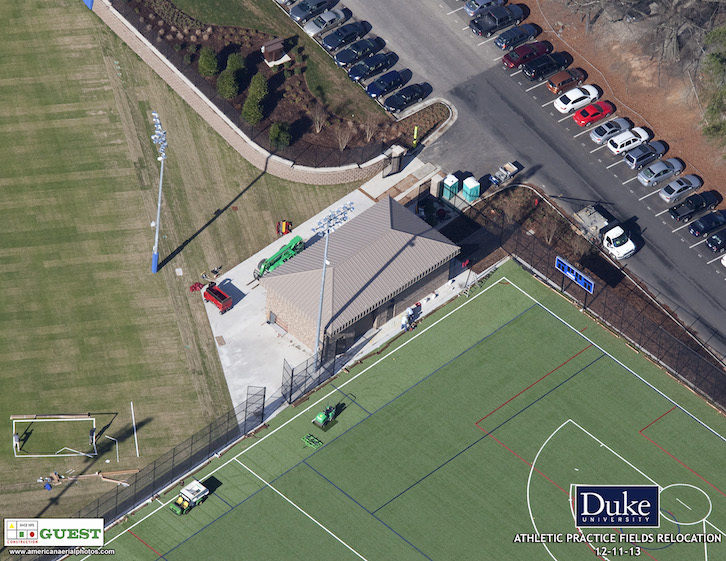 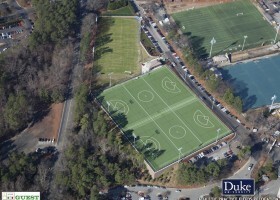 We were happy to partner with Duke University in the construction of this new Athletic Practice Field Facility. 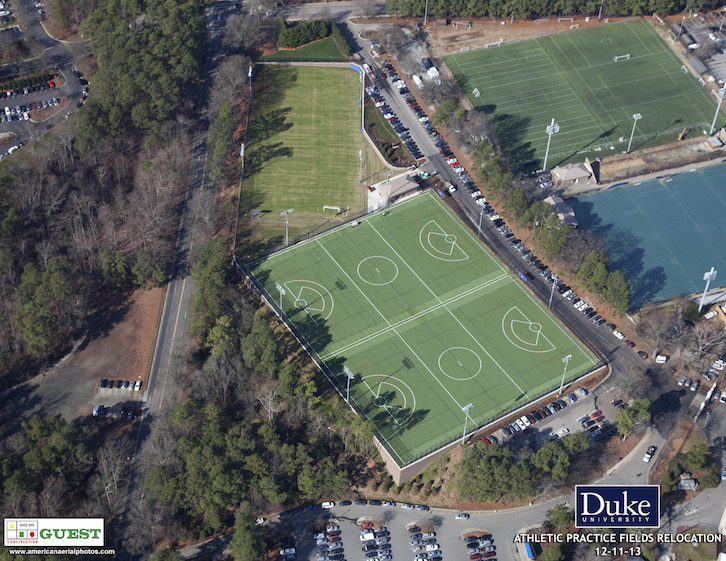 The project started with a 7 acre site that contained a small practice field and loads of unimproved, underutilized space. 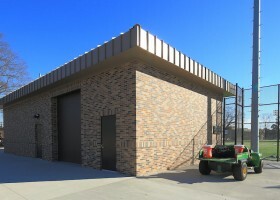 First we started with grading and bringing in over five thousand truckloads of import fill. 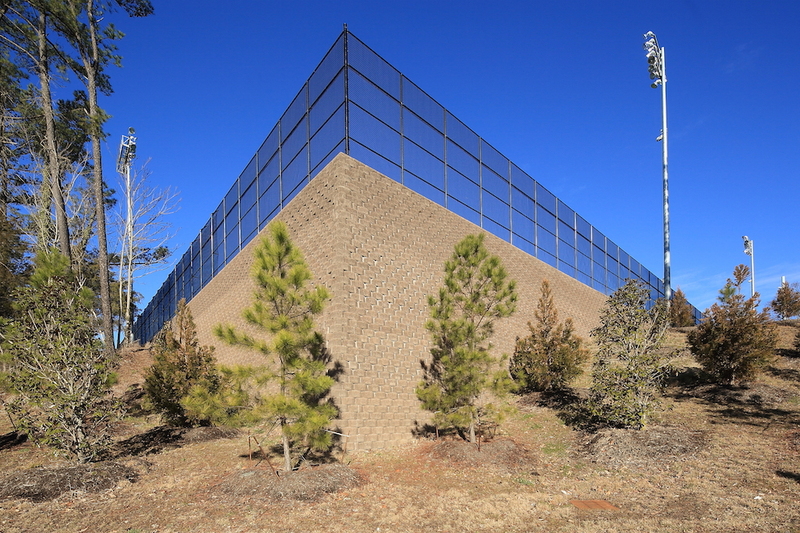 As grading and fill operations carried on we built over a thousand feet of retaining wall that is 30’ tall at its highest point. 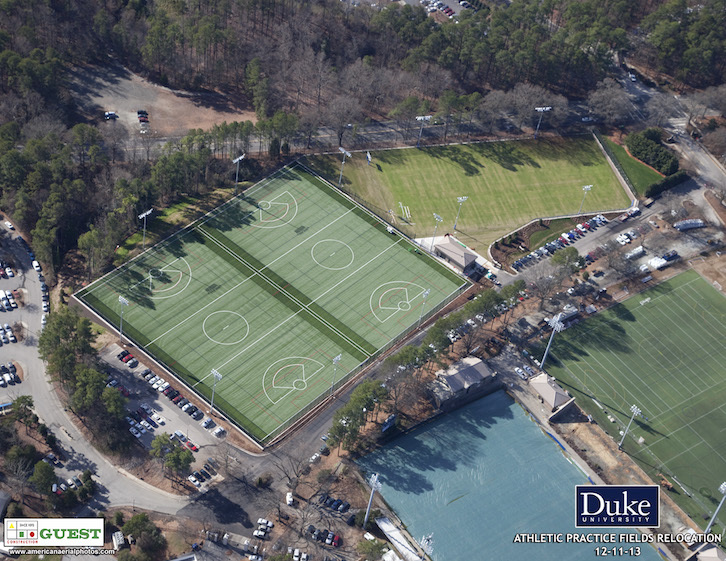 The 2 new artificial turf fields & 1 new natural turf field are served by a state of the art sub-drainage & irrigation system that will provide quality turf for many years of intense use. 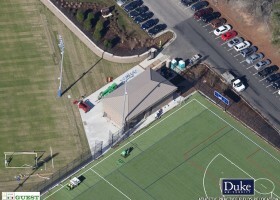 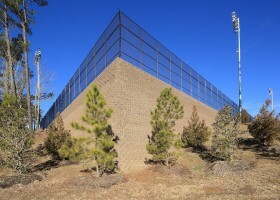 The facility has several sports lighting poles with cameras and audio visual equipment so teams can record practices and games. 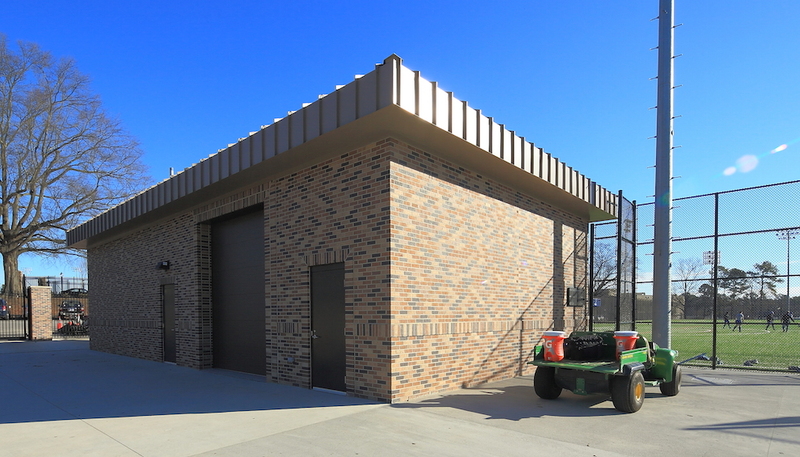 Lastly, this facility has a 1,500sf brick veneer, standing seam metal roof storage building that houses the teams equipment, audio-visual controls, and electrical panels.